Change the look of your room by using the Wall Lettering provided by Custom Online Signs! Located in Indiana, we are considered to be leaders in the United States in the field of providing online sign services. Start your day on a positive note. Apply our lettering on your bedroom wall which depicts sayings that will make you happy or inspire you to do something good. 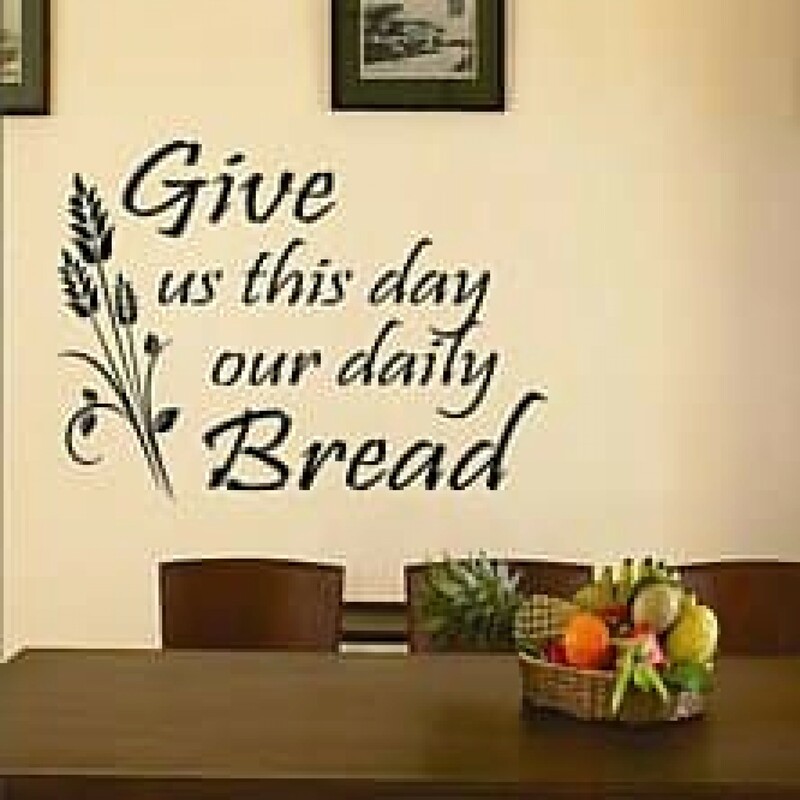 We offer wall lettering in different soothing colors which will help in reducing the tensions and strains of the whole day. All you have to do is to inform us about your requirements and intentions. We can offer you appropriate lettering that would satisfy all your demands. Our lettering is highly beneficial since you can use them as a cost effective method for decorating the walls of your residence or workplace or any other place according to your wish. Use them on the walls of your office which are visible to your customers, to display your contact details like phone number or e-mail address. We are particular in offering lettering that would be beneficial to you for a long period of time. We use durable materials like vinyl and premium quality inks for the manufacture of the required lettering. You can easily clean them as they are made from water resistant materials. The wall lettering we provide is resistant to all types of weather conditions. The adhesives we use for the lettering to be applied on the walls are safe. We ensure you that they would not cause any harm to the paint or to the walls. You have a number of options to choose from as we have a large stock of different types of wall lettering with us. Would you like to test your creative ability? You can avail of our online design tools and design the lettering you require by using your innovative ideas. Once you place an order, we deliver the products to you within minimum time.